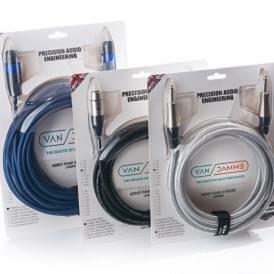 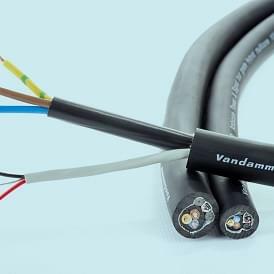 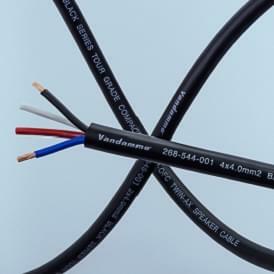 Van Damme Black Series Tour Grade is an analogue audio multicore range specifically designed to survive the harshest touring conditions and other high stress environments. 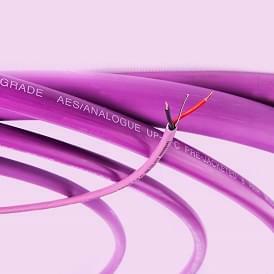 It is tried, tested and trusted in the live touring field by audio professionals both for its durability and its sonic fidelity. 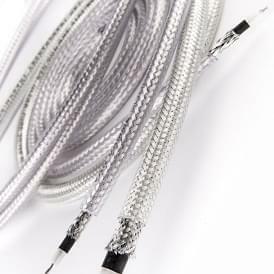 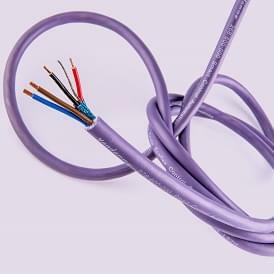 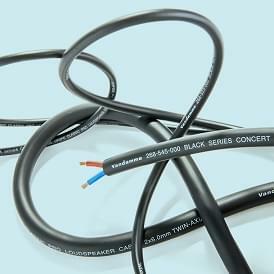 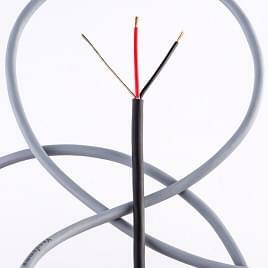 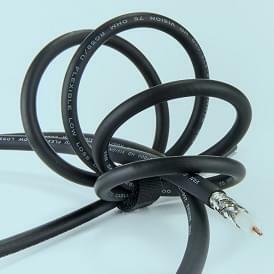 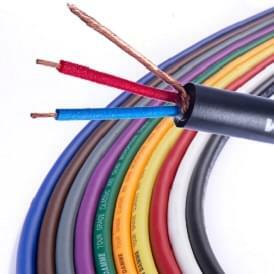 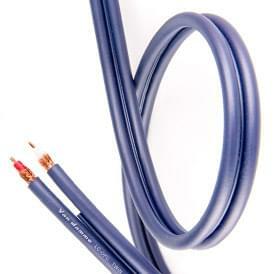 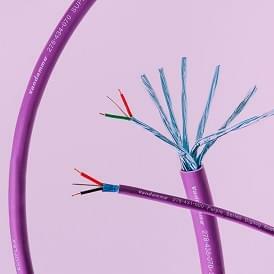 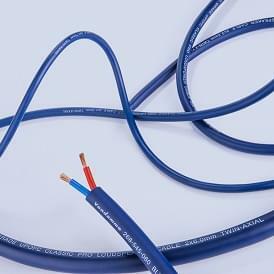 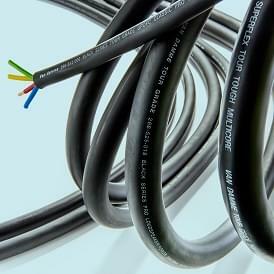 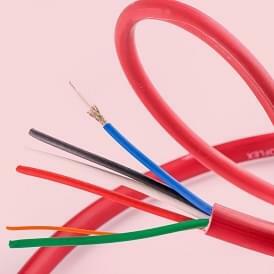 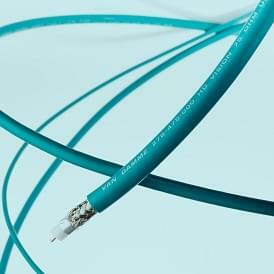 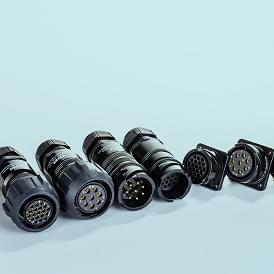 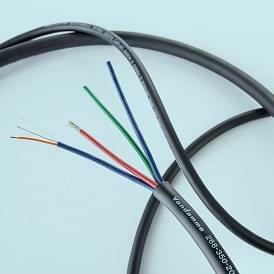 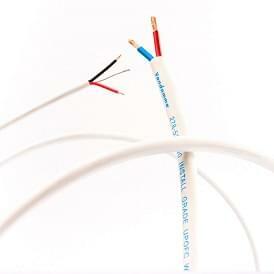 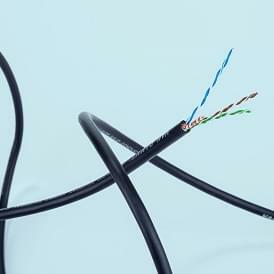 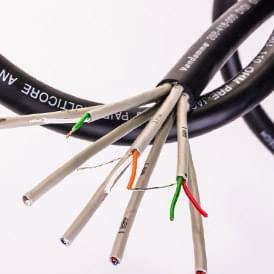 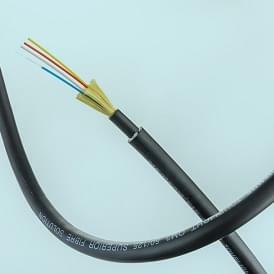 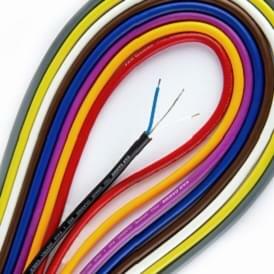 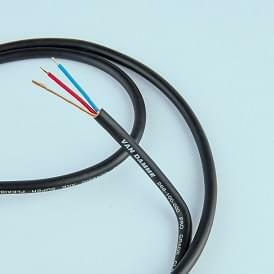 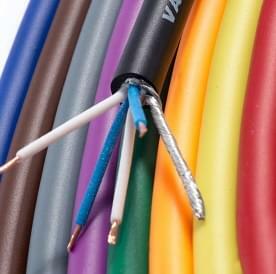 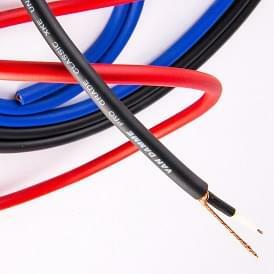 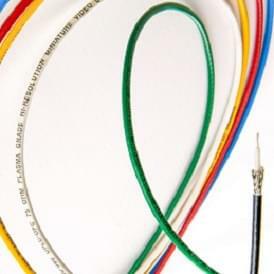 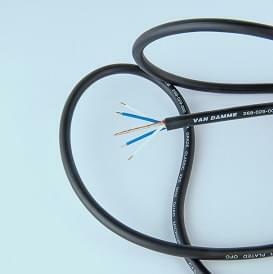 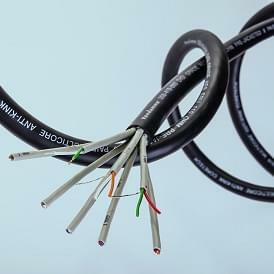 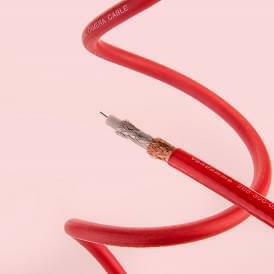 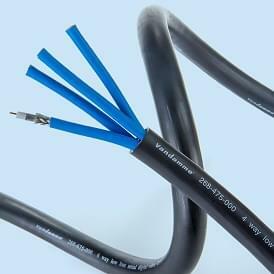 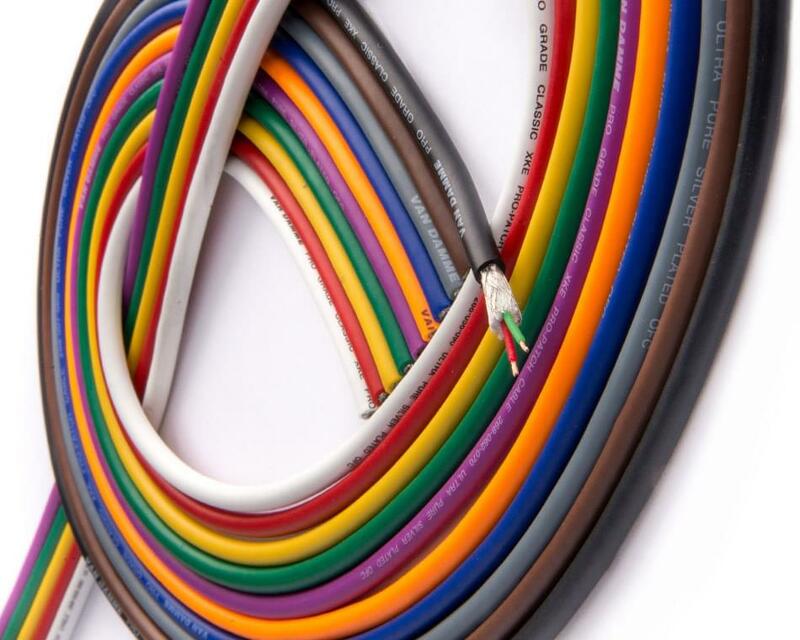 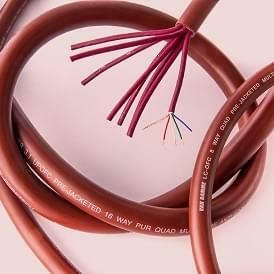 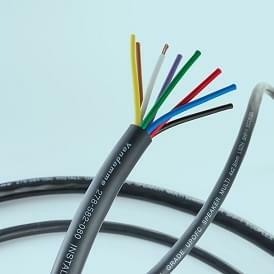 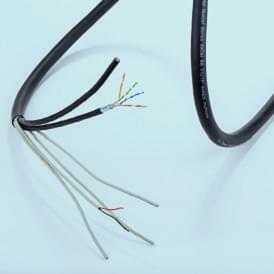 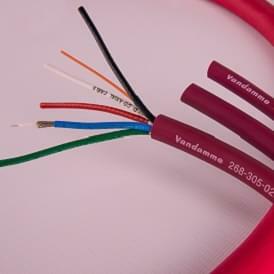 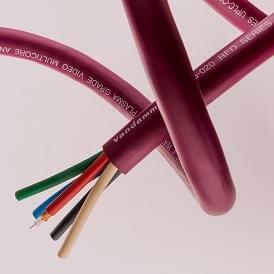 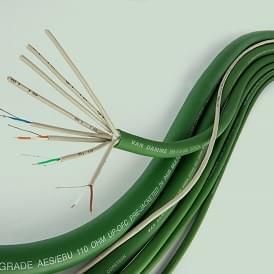 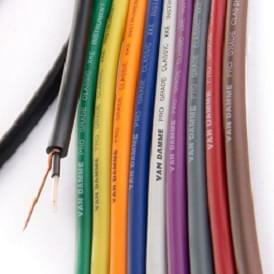 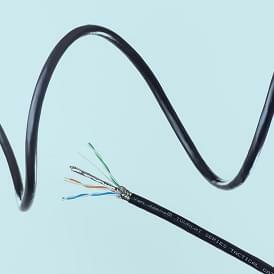 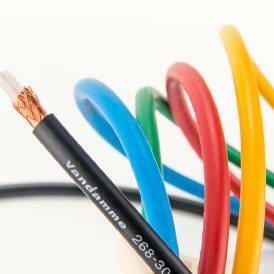 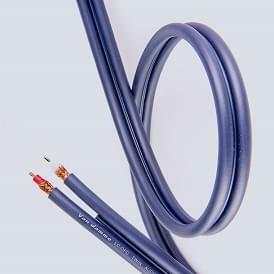 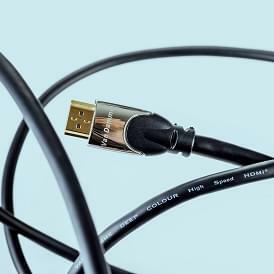 Live sound touring multipin cables from 4 – 48 pairs. 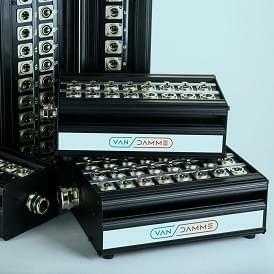 Remote stagebox systems. 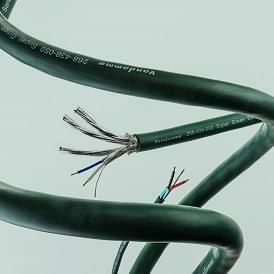 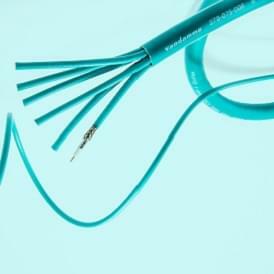 Installation use where a braided overall screen offers a significant advantage over having pre-jacketed pairs – e.g. 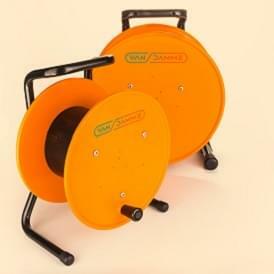 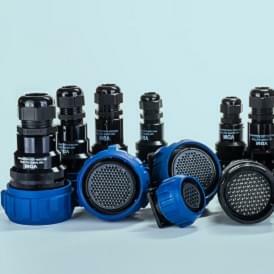 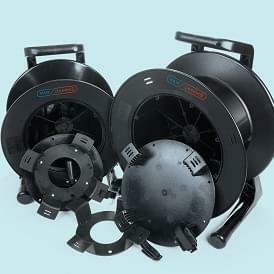 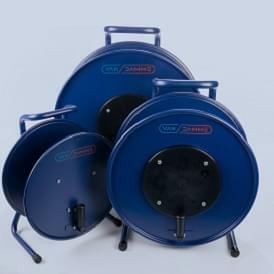 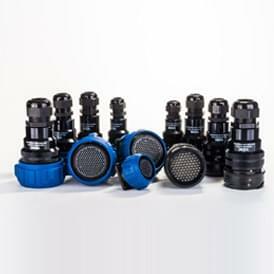 in a hazardous environment or deteriorated ducting. 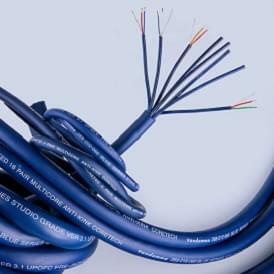 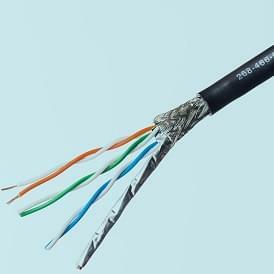 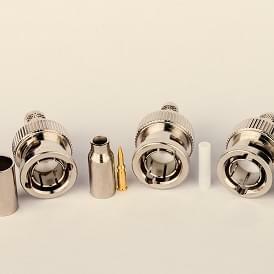 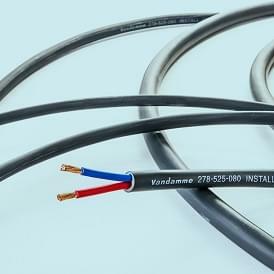 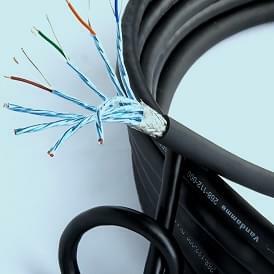 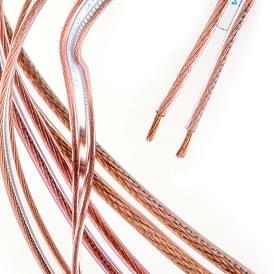 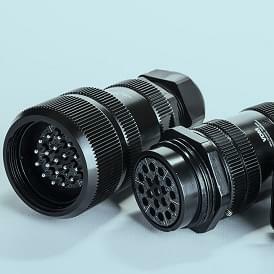 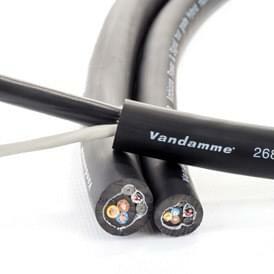 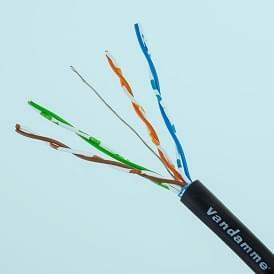 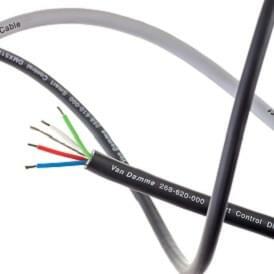 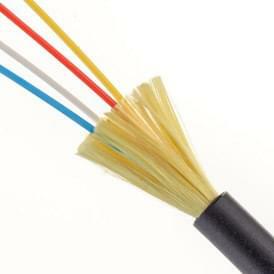 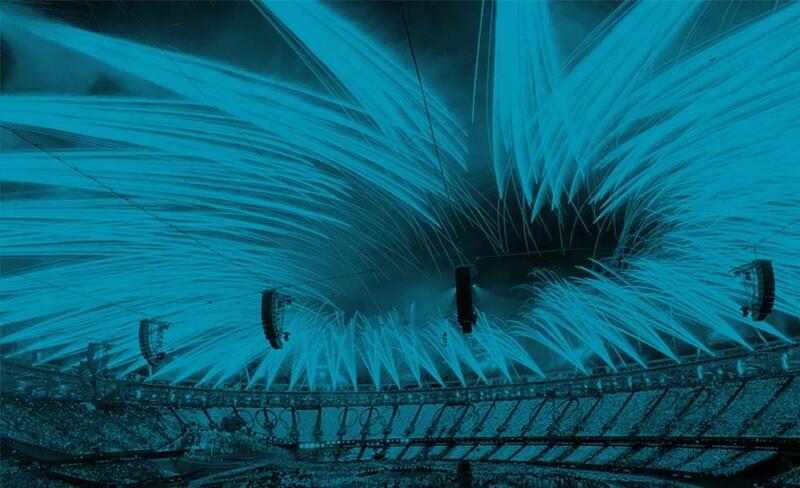 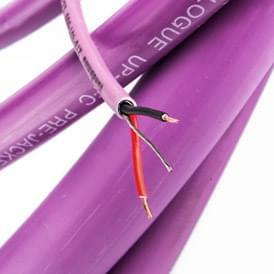 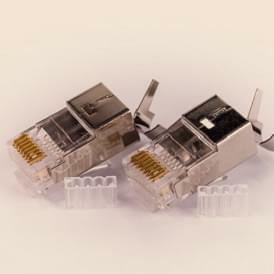 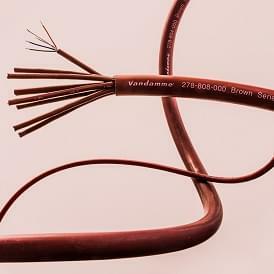 Any longer length multicore and multipin application where frequent rigging and de-rigging occurs. 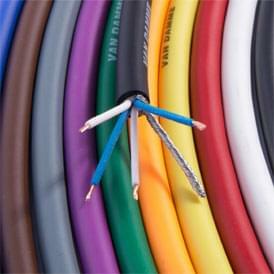 Presentations use where a neutral jacket colour is required.